Update: See the completed Passive House retrofit in California! This is the first Passive House in California and the first retrofit Passive House in the entire country, according to a press release issued by Solar Knights Construction earlier this week. 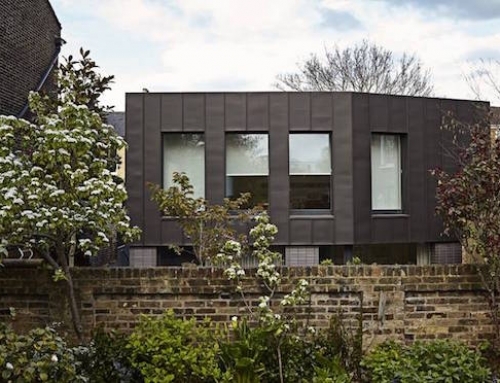 The airtight retrofit was accomplished with, among other things, superior insulation, triple-glazed windows, and an energy recovery ventilation system. A Passive House, like ones we’ve discussed in Lafayette, Salt Lake City, and Kansas City, must be airtight, or have less than 0.6 air changes per hour with an air pressure difference of 50 Pascals. 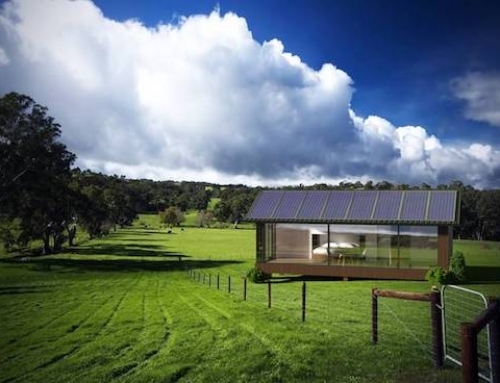 It must also use very little energy, or no more than 15 kWh/m2 per year for heating and 15 kWh/m2 per year for cooling, as well as no more than 120 kWh/m2 per year for primary energy. Speaking of this renovation, owner Cathy O’Neill said, “This house is highly energy efficient; and it is also aesthetically pleasing. It is an heirloom that I will pass down to the next generation,” according to a release. The 1960s home connects two structures with a kitchen breeze way and has 2,400 square feet of space with 2 bedrooms, 2 1/2 bathrooms, and a garage. It should be completely finished by the end of September when public tours will be announced. The retrofit cost about 10-15% more than an otherwise standard home retrofit in the area, while the project team used some of the following equipment: Spaceloft aerogel, UltimateAir RecoupAerator ERV, Mitsubishi Mr. 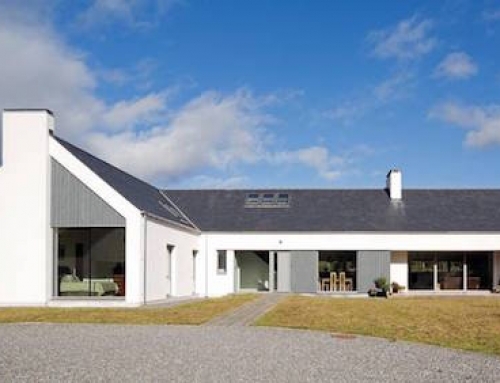 Slim heat pump, Insulfoam EPS and rigid foam, Optima blown-in insulation, Grace ice and water shield, Stego wrap, Protecto building tape, and Optiwin 3 Wood windows, according to Green Building Advisor. 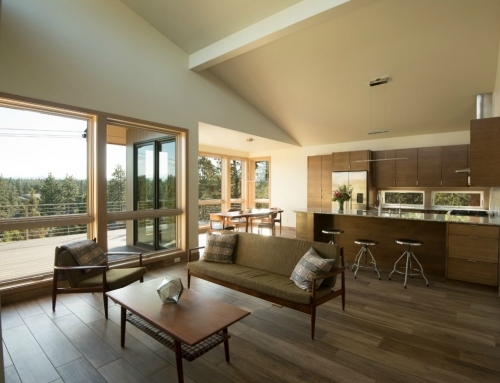 [+] Read more about the construction of this California Passive House. Wonderful artcrafts, we should learn something from it. 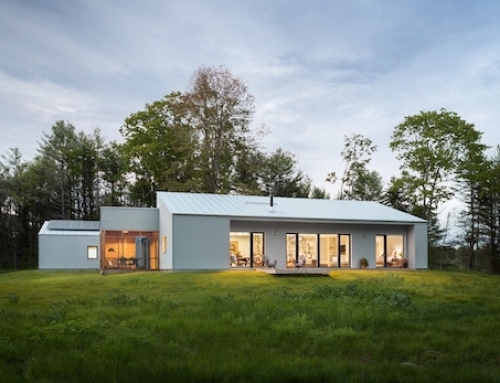 I’m really surprised to see passivHaus grade projects find their way to the US! I was able to participate in a travelling fellowship in Germany, studying sustainable design. I must say; Germany is at least a good 3 or 4 years ahead of the US in terms of the measures they make in their sustainable projects. Look into the city of Freiburg if you want to see what happens when an entire city embraces sustainable design. It’s absolutely amazing.